Laura consults with hotels on GDS distribution efficiencies and channel revenue management strategies, with a focus on corporate travel. Previously employed by Maritz TQ3 (now Carlson Wagonlit), Laura managed Corporate Hotel Program Development and Automation and served as the Regional Representative and Vendor Relations for the Maritz Global Hotel Program. During this time, she managed the development and technical implementation of multiple major corporate hotel programs, including ExxonMobil, PepsiCo, Sun Microsystems, Neiman Marcus, Apple and Dell Computer. In Laura’s 19 years with Sabre she has worked with countless Sabre agencies and corporate customers helping them successfully automate their preferred hotel programs, serving as a hotel automation consultant to major corporations including Raytheon, Boeing, Nortel, PriceWaterhouse, Johnson and Johnson, IMF, Worldbank, American Express and the US and Canadian Governments. 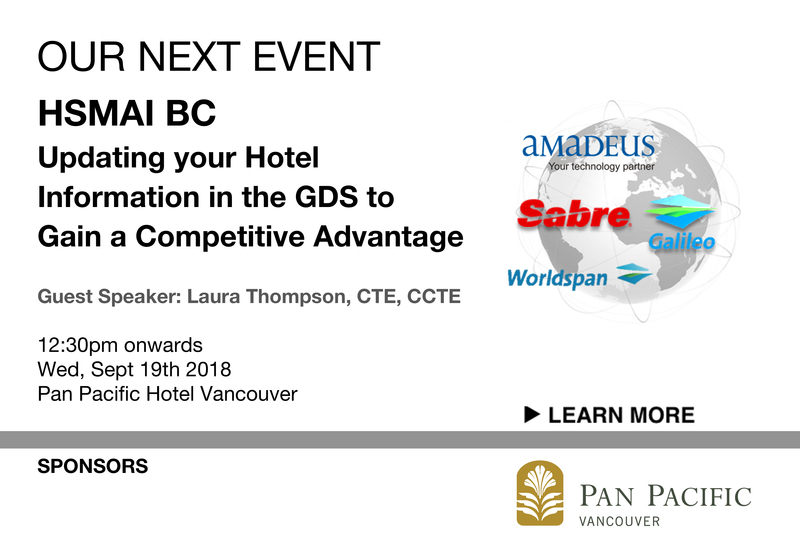 A frequent speaker at HSMAI and BTA events, Laura is an experienced corporate travel agent and has been elected to serve 5 terms on Global Business Travel Association Hotel and Technology Committees (GBTA).